The true roots behind the James Hardie company name took hold over 100 years ago, in 1888. This means that the quality behind the superior products we use for our workmanship has been the same high standards through generations. 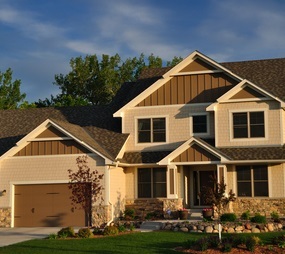 As a Preferred Contractor for James Hardie siding in Kansas City and the surrounding areas, we take great pride in our ability to deliver quality results to our customers. The only way that we can stand behind the work that we do is by being able to use materials from a company that stands behind theirs. The work is only as good as the materials used and the materials used are only as good as the contractor using them. 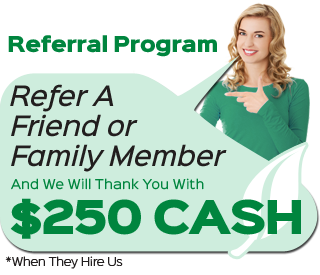 This is what makes it work for us and for the customers that we are able to take care of. 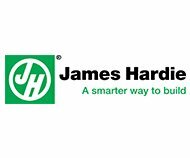 If you would like to learn more about what James Hardie products and services we can offer you, give us a call right now. 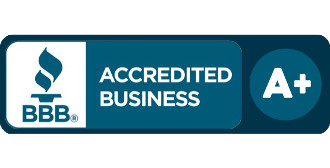 We take great pride in our exceptional ability to provide our clients with nothing but the finest, which is how it should be when it comes to your home. 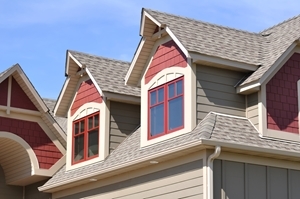 We utilize HardiePlank lap siding which just happens to be the most widely used across the country. Known for its strength and beauty, this product has the ability to safeguard your home from the elements – regardless of the climate. 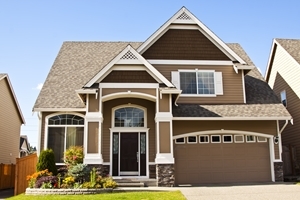 It doesn't matter what location your home is in because this quality material will offer you the protection you need. If nothing else, this will offer you the peace of mind you need to feel good about the weather outside, no matter how frightful. The James Hardie Soffit Panels are another essential part of the work that we do. Available in vented and smooth, you will also feel good knowing that these panels are Engineered for Climate ® . On top of being able to withstand the harshest of weather elements, you can also feel good knowing the HardieSoffit panels are noncombustible and come complete with a warranty. Also backed by a warranty, the HardieTrim ® Boards are able to provide unsurpassed quality and durability. It is ideal for a variety of applications including corners, column wraps, doors and decorative trim – just to name a few. 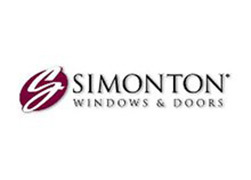 Give us a call today and let us provide you with the information that you need to make important decisions about the updates and upgrades for your exterior renovations. 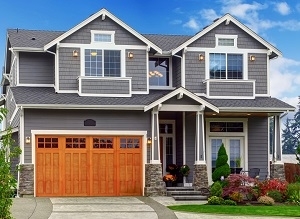 HardiePanel vertical siding offers a unique look that stays clear of being trendy and still promises the same great quality. 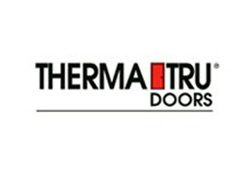 Also Engineered for Climate ® this will withstand even the harshest of climate conditions. 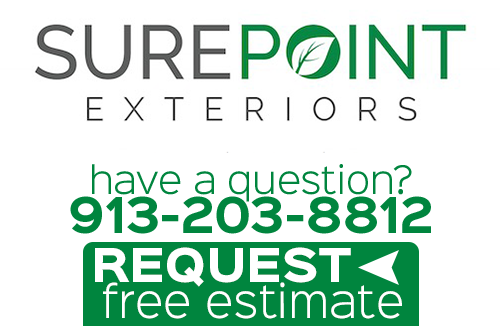 The James Hardie siding installation crew here at Sure Point Exteriors is ready, willing and more than capable of providing you with excellence in all that we do, right down to the materials that we utilize. If you are interested in an estimate for the above products for James Hardie siding in Kansas City or the surrounding areas, please call 913-203-8812 or complete our online request form.